Some small businesses are getting creative and earning their social media followers' trust -- and their dollars -- by ditching the one-way hard sell that's all too common on Facebook and Twitter. They understand that social-media platforms are fertile ground for potentially lucrative two-way conversations with their target customers. To these companies, there's much more to social marketing than peddling their brand story as bait for hollow likes, re-pins and re-tweets. Warby Parker's 'Home Try-On' campaign lets customers get feedback from their social-media friends on which glasses they should purchase. Social strategy: Encouraging user-generated content that drives brand awareness. Warby Parker, a New York City-based online seller of vintage-inspired eyeglasses and sunglasses, is using social media to reinvent how people shop for and purchase eyewear. 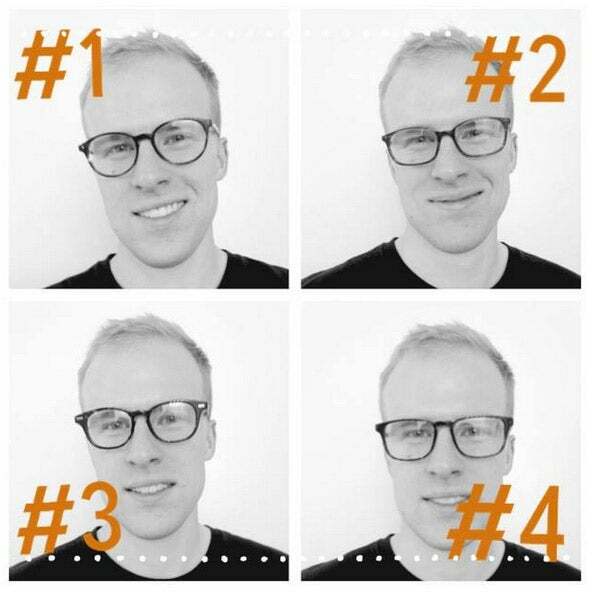 It does this by shipping customers five pairs of frames that they select from Warby Parker's website in packaging that encourages them to take pictures of themselves wearing the glasses and then post the shots on their Facebook, Instagram and Twitter accounts. Customers can take five full days to test the glasses before shipping them back and, the company hopes, placing an order. The strategy behind the Home Try-On campaign is for shoppers to get feedback from their social-media friends and contacts on which pair fits them best, while generating a positive, social buzz around Warby Parker's brand "in a natural, organic way," says co-founder and co-CEO David Gilboa. Customers who post photos of themselves in frames are buying at twice the rate as those who don't, he says. Shoppers seeking opinions outside of their own social-media circles can submit pictures to Warby Parker's Facebook page for additional feedback. Home Try-On participants have posted some 25,000 images on the company's Facebook Timeline and more than 40,000 on Instagram since the promotion was started in February 2010. "Don't view social media as just another way to push your marketing messaging," Gilboa advises. "Think of Facebook, Instagram and Twitter as critical customer service gateways and take the time to respond to each and every customer who reaches out to you there. Each comment, photo and tweet gives you an opening to directly communicate with them on a meaningful, personalized basis that encourages brand loyalty." 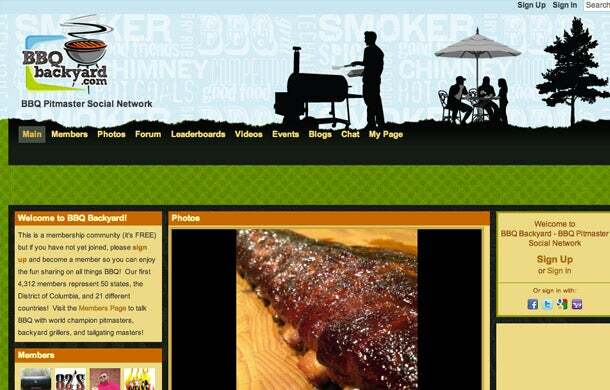 The founders of Pork Barrel BBQ created their own social-media platform for BBQ fanatics. Social strategy: Creating its own social community. Who needs Facebook when you can invent your own social-media network specifically tailored to your target demographic? That's what Heath Hall and Brett Thompson did in February 2011, creating Backyard BBQ, a social-media network for barbeque enthusiasts. The co-founders of Pork Barrel BBQ, an Alexandria, Va.-based barbeque sauce, restaurant and catering company, noticed that barbeque fans from around the world were interacting on internet message boards and forums that didn't allow them to share, comment on or like photos and videos. In response, the company developed a free online social space for grillers of all skill levels, from backyard beginners to competitive pit masters, so they can swap recipes, cook-off stories and pictures and videos from the pit. Hall and Thompson invited legendary pit masters, such as Johnny Trigg, Pat Burke, Rod Gray and Melissa Cookston, to join the social network and help spread the word in their own social networks and grilling circles. Backyard BBQ has grown to 4,312 members from in the U.S. and in more than 20 different countries, Hall says, and it is driving "a significant amount of traffic" to the company's main website where people can buy sauces and rubs. From concept to launch, it took about six months for Hall and his Pork Barrel BBQ co-founder Brett Thompson to develop BBQ Backyard. They developed the platform using Ning, an online service that lets individuals and businesses quickly, relatively easily design, create and host their own custom social networks. Ning offers a 14-day free trial and basic monthly prices range between $25 and $99. Hall says it cost about $500 in all to get BBQ Backyard off the ground. Pork Barrel BBQ has its own member profile on Backyard BBQ, of course, featuring blog posts, how-to cooking videos, recipes and promotional event photos. Hall encourages fellow small-business owners to launch their own specialized social networks "if there is a void in their particular market." Hall says the benefits "can be enormous in terms of networking, spreading your brand message, learning about new opportunities and giving back to the community." Love oysters? 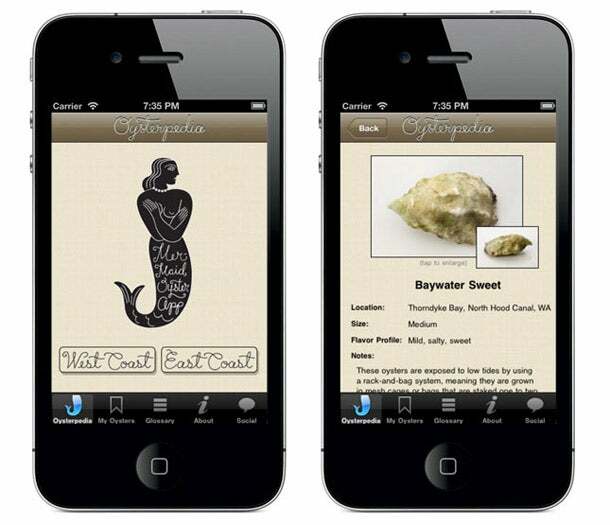 Try the Mermaid Inn's highly social iPhone app, Oysterpedia. Social strategy: Building a custom app that is informative and highly social. The Mermaid Inn, which operates three popular seafood restaurants in New York City, launched its own aptly named, highly social iPhone app, Oysterpedia. It's a quirky-cool, yet practical digital encyclopedia of more than 200 North American oysters that lets users discover, rate and share their favorite oysters on their Facebook and Twitter accounts. The mouthwatering, image-rich app also offers a glossary of terms to help users appropriately describe an oyster's origins, appearance and flavor profile ("beach cultured," "brininess," "meaty," among others). A less informative, yet equally important feature is Oysterpedia's "About" option, which includes a direct link to The Mermaid Inn's website. There, visitors find the company's latest social media promotions, including weekly "Social Media Monday" meal discounts, which are also advertised on the company's Facebook, Tumblr, Google+ and Twitter accounts. Adam Conrad, who manages the company's social-media accounts, says the hope is that consumers who use the app will feel inspired to experiment and order new types of oysters, as well as order their favorite ones again. Ideally, they'll also be moved to share their favorite oysters -- and exactly where they slurped them down -- with their Facebook friends and Twitter followers. Conrad says the app, which is downloaded about 200 times a week, along with a frequently updated menu of daily and weekly social-media campaigns, has contributed to a notable uptick in The Mermaid Inn's overall brand awareness and sales. Conrad believes it's critical for companies to dedicate an employee to their social-media marketing efforts to help ensure they're continuously posting interesting images, videos and news. "Most importantly," he says, "make sure they're publicly responding to comments, tweets and posts several times a day, especially to negative comments. This lets consumers know that no matter what they say about your brand, you're listening and responding swiftly and appropriately."